Paul has performed, led creative writing and performance workshops, and consulted for 90+ universities, theaters, slams, and festivals in 25+ states. A Title IX educator, their work examines intergenerational trauma, sexual violence, and American Empire following the Vietnam War. Since 2013, Paul has taught and coached the poetry slam teams at Brown University, Barnard College & Columbia University, Hunter College, Washington University in Saint Louis, New Urban Arts, Urban Word NYC—as seen on HBO—and VerbQuake. Paul invites opportunities for collaboration. If you have an idea for a partnership or program, please email Paul or their manager at Strength of Doves now. 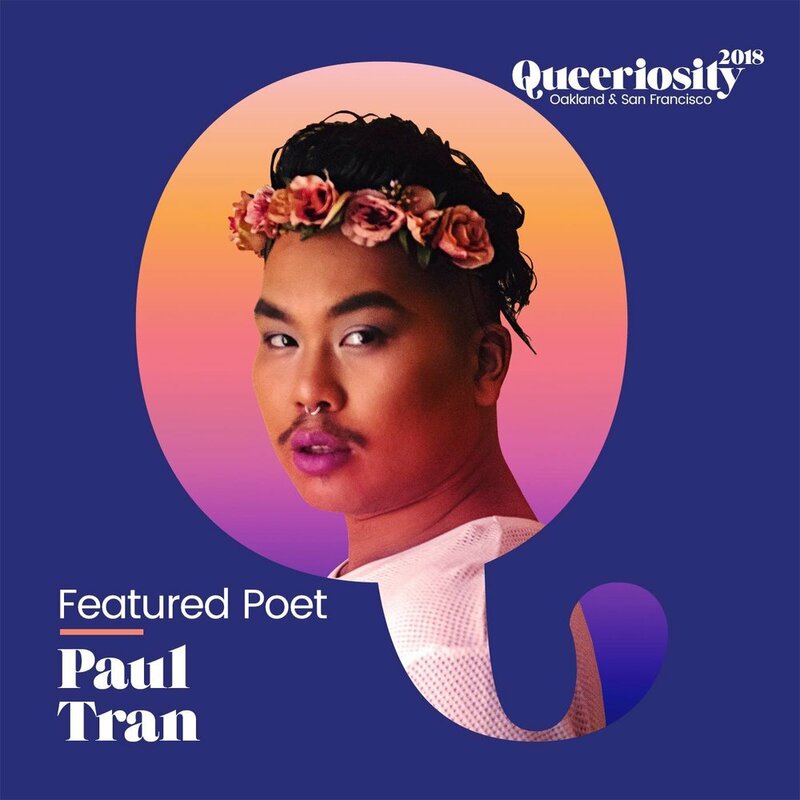 Bring Paul for a poetry reading to celebrate National Poetry Month, Asian American History Month, Women's History Month, PRIDE, Transgender Day of Remembrance, New Student Orientation, First Generation College Student Programming, Take Back the Night, and more. Bring Paul for creative writing and performance workshops that examine the intersections of race, class, gender, empire, and power. Paul is also available to support youth and collegiate slam teams competing at Brave New Voices or the College Unions Poetry Slam Invitational. Bring Paul to advise in the planning, implementation, and assessment of diversity and inclusion initiatives; the recruitment, hiring, and assessment of institutional diversity officers and faculty; and research on student of color activism during the Cold War.